In this episode we talk about the essentials of house TRAINING. Not all house soiling problems are due to a lack of house training. 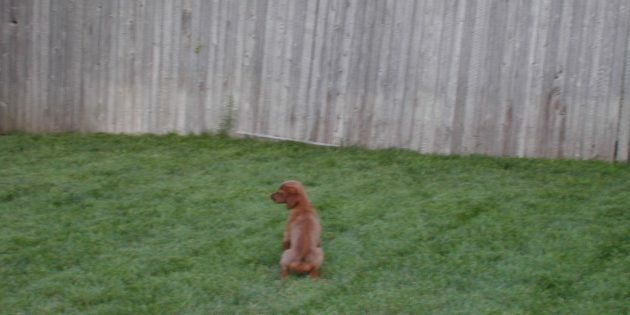 Fears, anxieties, problem preferences and MORE can all be the reason underlying why dogs choose to relieve themselves inside rather than outside. If recommendations to resolve the problem don’t target the right “why”, your efforts will be wasted. CLICK HERE to read a full course description and to enroll. Comes with a chapter from Dr. Hetts’ Pet Behavior Protocols Book!